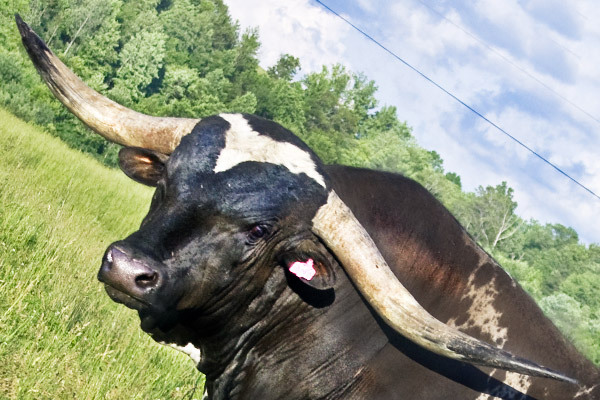 History of the Texas Longhorn from Spain to the US by Paige Evans. 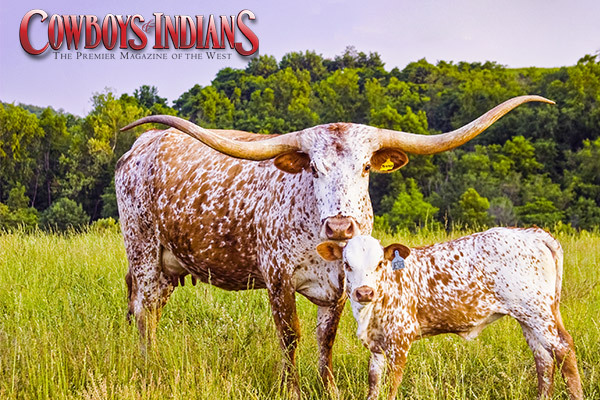 The Origins of the Texas Longhorns back into Antiquity. 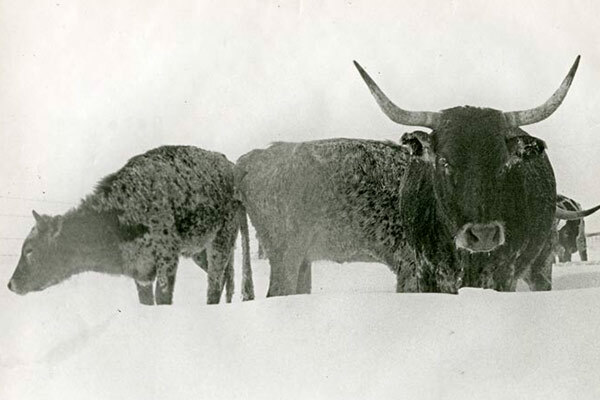 When the Texas Longhorns were "rediscovered" in the early 1900's, 7 families were located. 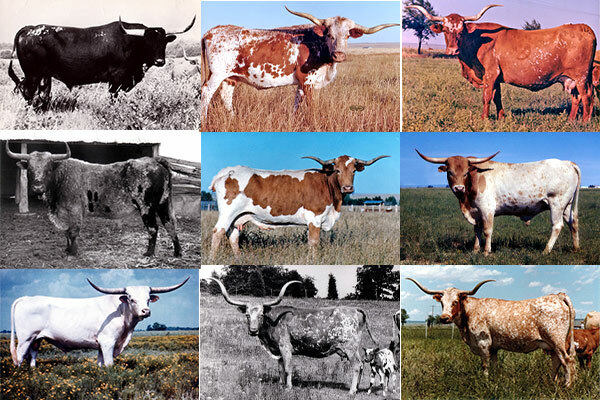 Texas Longhorns have changed a lot over the years. Here are some examples. 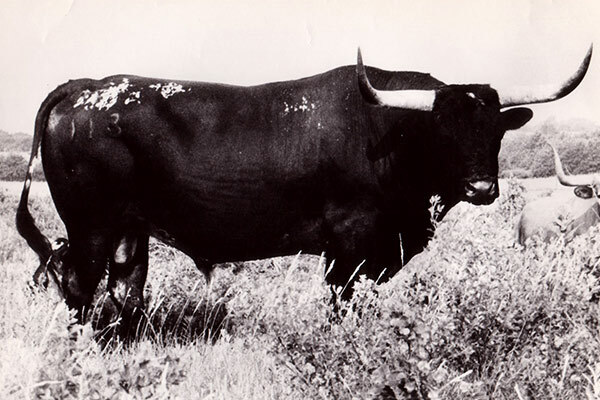 Don Quixote was one of the most important historic bulls. We would not have black without him. 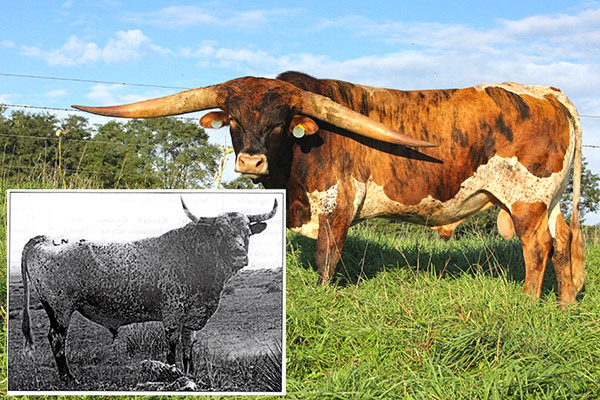 The history of breeding for more and more horn. How do we get it? Their image defines the Old West. 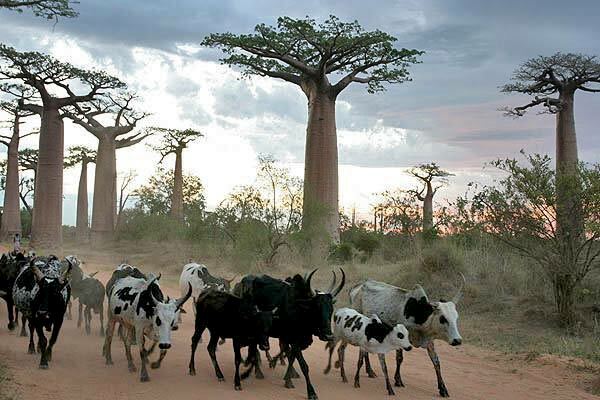 They are as rugged as the land they once roamed and as colorful as the cowboys who worked them. 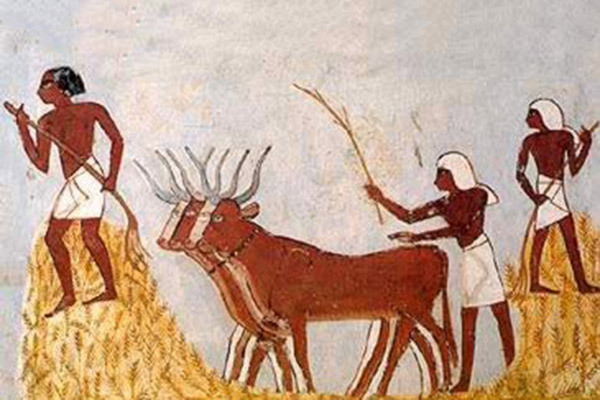 A brief history of cattle from Noah's flood forward. 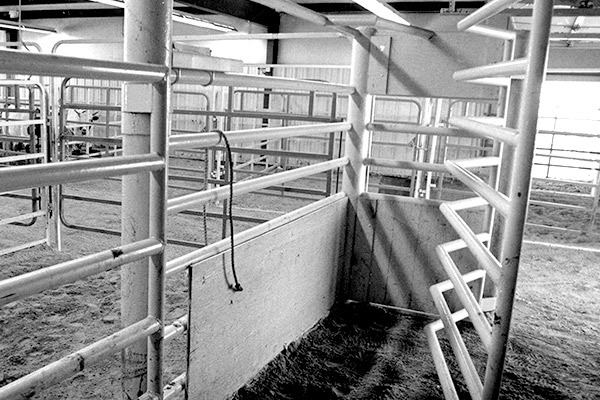 This article discuss methods of cattle movement though history and in diverse locations.